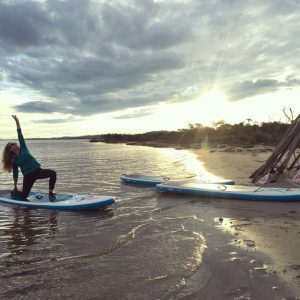 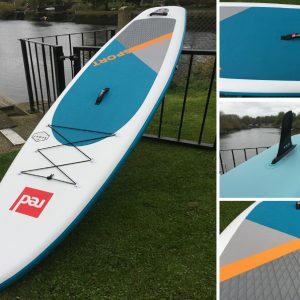 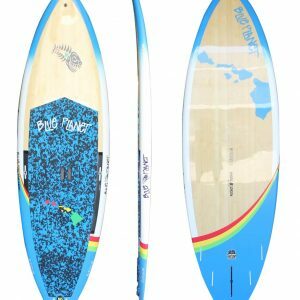 Enjoy one of the best inflatable SUPs on the market – Red Paddle Co have got inflatable Stand Up Paddleboarding dialed – featuring the most rigid and durable boards available. 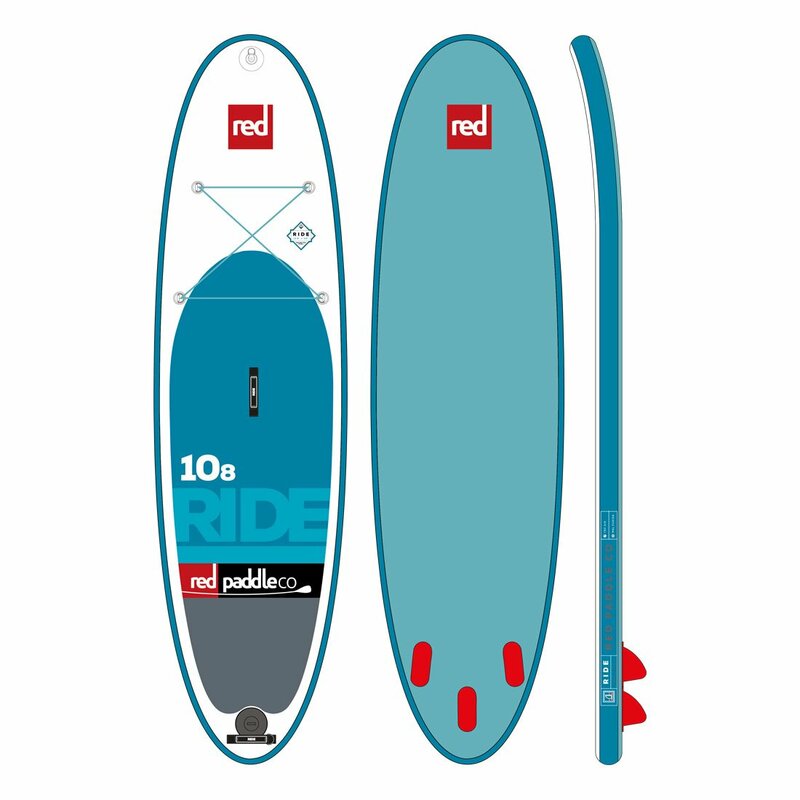 The Ride 10’8 is the all-rounder and most popular for heavier paddlers, especially if you’ve got kids & dogs keen to jump on too!. 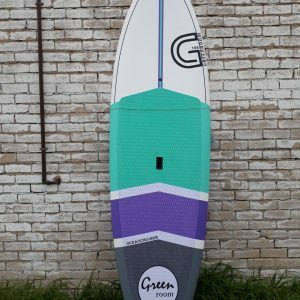 Pack it away, or keep it inflated, the perfect SUP to travel with.